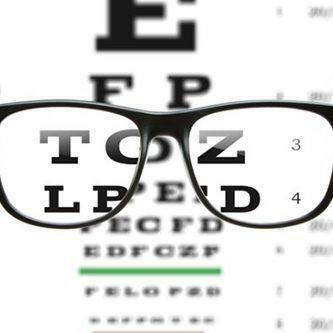 Many insurance plans cover at least a portion of eye exam services. Check to see what your benefits are and which eye doctors in your area participate in your plan before you make an appointment. Then be sure to give your doctor's office your insurance information to verify coverage. For some patients, especially those who have large families, the cost of routine eye exams and prescription eyewear can be worrisome. Oten, vision insurance can reduce these yearly expenses. A vision insurance policy is different from a health insurance policy. Regular health insurance plans guard you against financial losses because of medical eye injuries or disease. Vision insurance, however, is a wellness benefit which provides routine eye care, prescription eyewear and other vision-related services at a lowered cost.